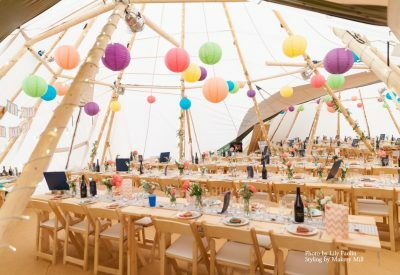 Canvas & Light create stunning event spaces. 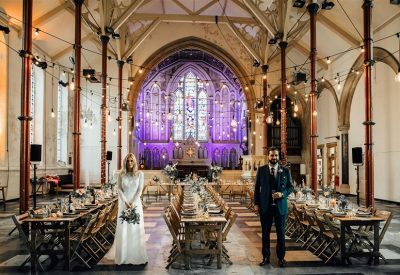 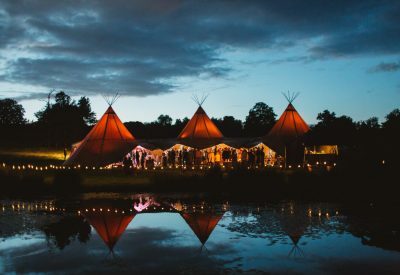 Beautiful white tipis, quality furnishings, gorgeous lighting set ups and innovative styling. 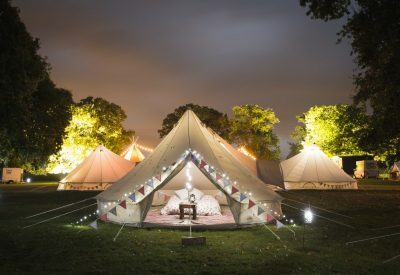 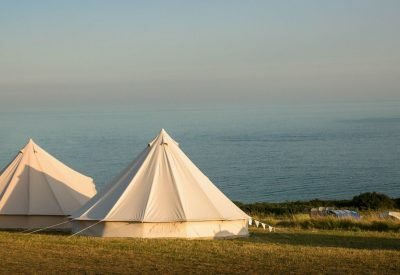 Bell tents hire for weddings; honeymoon suites and guest accommodation. 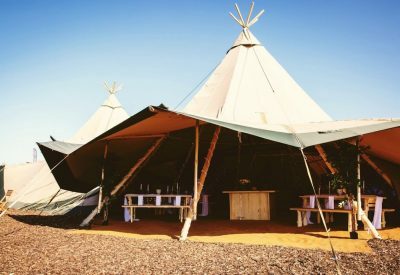 Beautiful World Tents offer a delightful, memorable alternative to a marquee wedding.